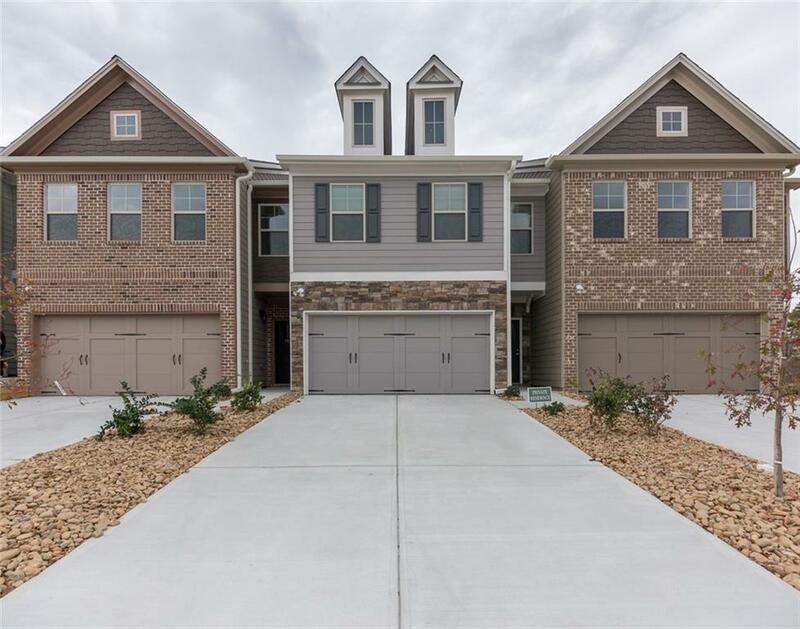 Better than New 2 story 3 bedrooms 2.5 bath Luxury Townhouse! Wide open floor plan. Hardwood floor on main and stairs. 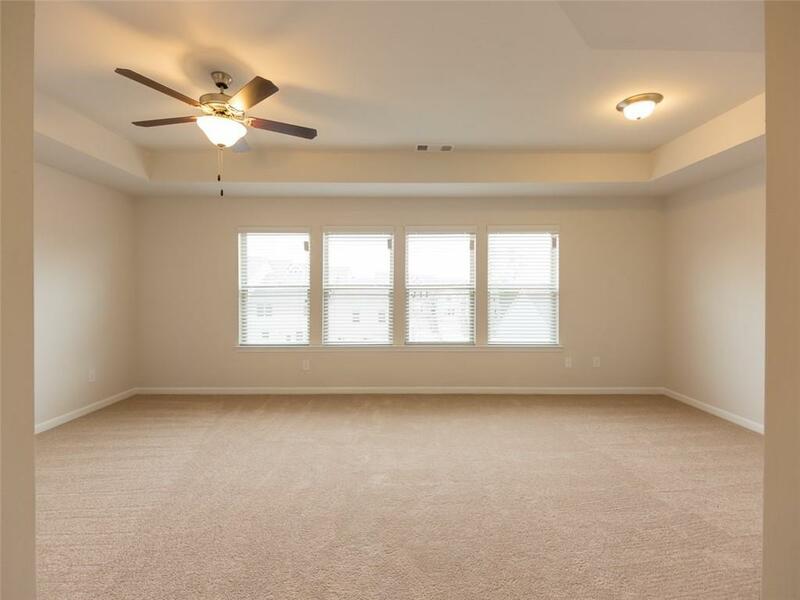 Look out from your large Kitchen with upgrades and breakfast bar onto your Living Rooms. Formal dinning room. 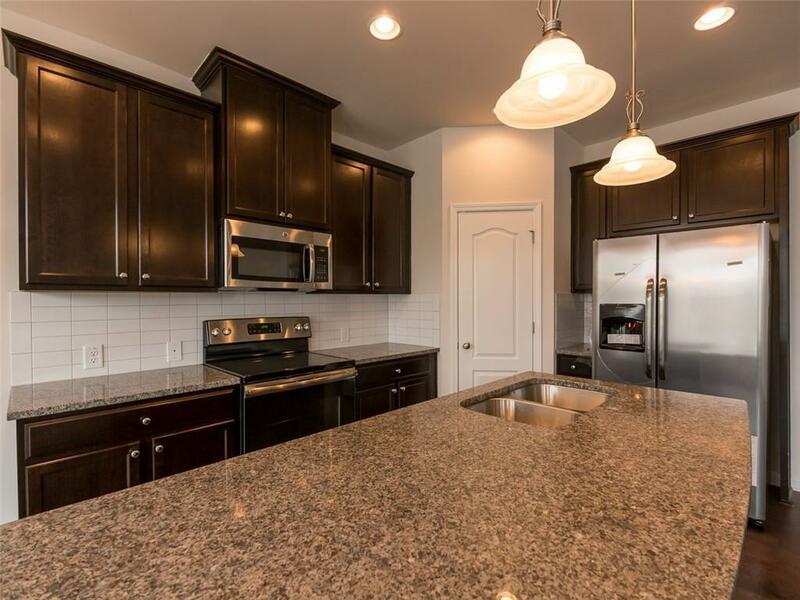 Upgrades include tile backsplash in kitchen, upgraded cabinets in kitchen and all bathrooms. 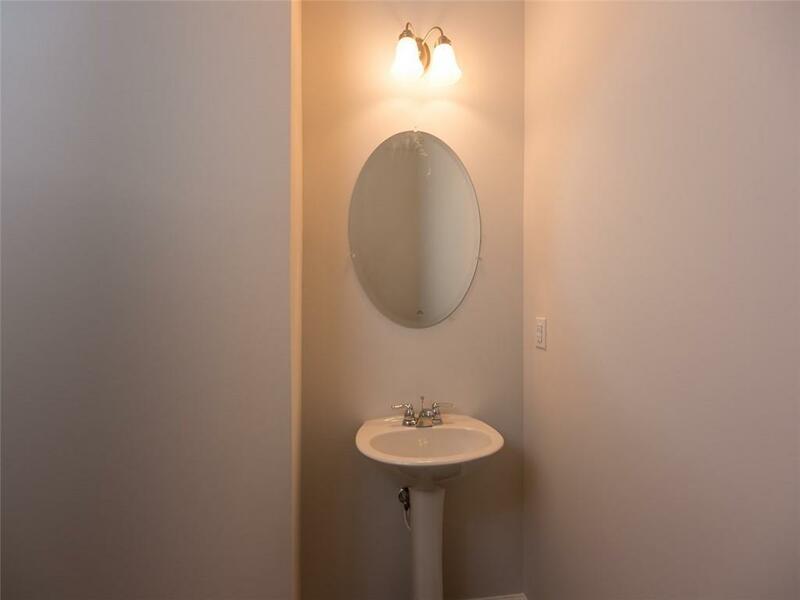 The Master Bathroom features a garden tub, separate glass-enclosed shower, dual vanities and Tile Floors. large 2 additional bedrooms. Move in ready on April 30. Easy access to high way 78!